This is exciting news. We have been featured on a renowned blog by two young avid globe wanderers and photographers. 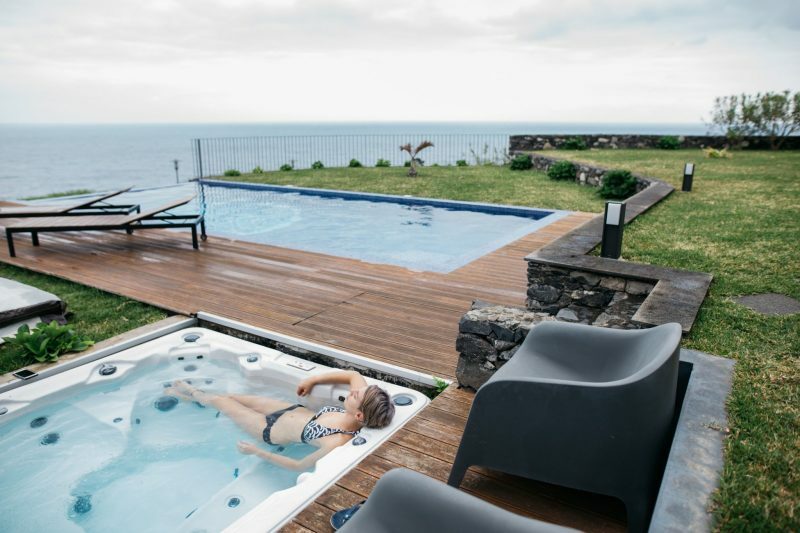 They normally travel around the Canada and the Globe, but ventured to Madeira and chose to stay at Casa do Miradouro during their active travels around the island. Both Martina and Machala appreciated the active island very much and you can read their informative blog here. 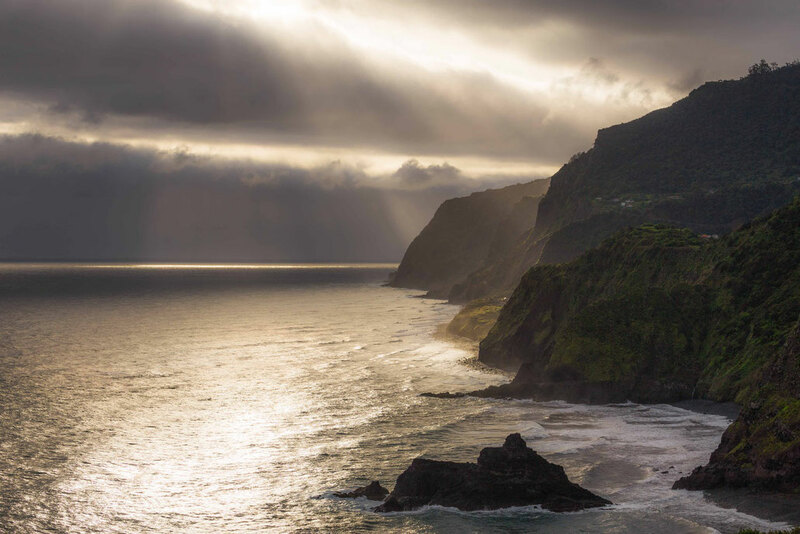 These two talented photographers captured their Madeira and they are happy to share it with you. On their blog you can find many resources related to traveling and pursuing your passion. 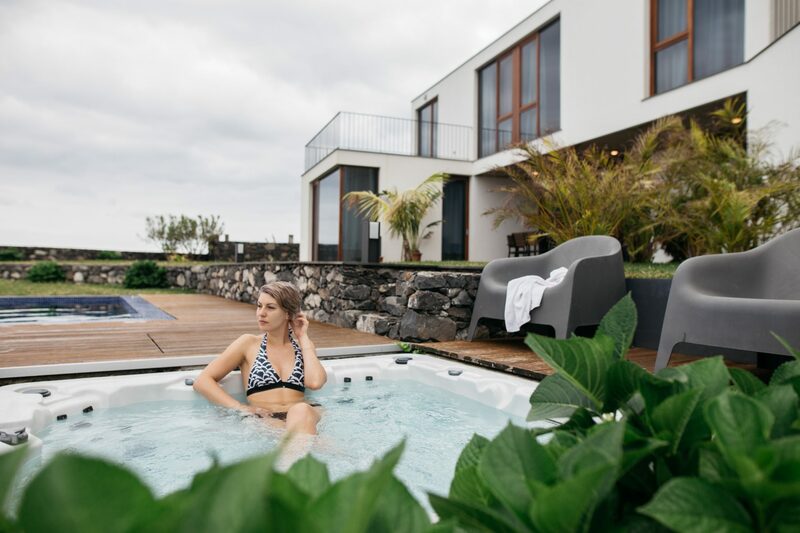 “Our accommodation for last three days was up in the north coast in Ponta Delgada. North was a completely different experience than the south. There was way less tourists, and mountains forests and cute vineyards were everywhere. We stayed in Casa do Miradouro and if you are looking for a place to find the peace, this magical villa has it all. Mountains and vineyards behind the house and amazing ocean views in front. From the photos I knew, that sunrises and sunsets from this place are incredible. Unfortunately we did not see the sun at all during our stay, but the rainy mood was suiting this place just as much plus it was a perfect for soak in the hot tub. The villa consist of only two apartments, so we have had plenty of privacy. And I can’t imagine better place for my yoga practice and everyday meditation.